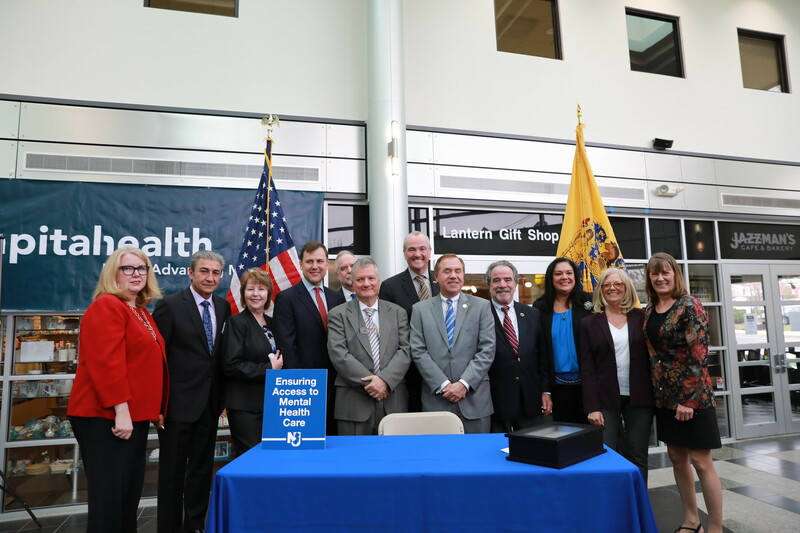 New Jersey Governor Phil Murphy signed a bill today that requires insurance companies in the Garden State to provide equal coverage to mental health issues and physical ailments. The law addresses federal legislation from 2008 that sought to close the gap in coverage for mental illnesses, but left the states to decide how to enforce it. Governor Murphy wants New Jersey to know that his administration is dedicated to ensuring accountability and transparency between insurance providers and consumers. He stressed the importance of taking action by pointing out that "unless we take the steps to close the gaps in access, individuals with mental health issues will continue to fall through those gaps, and with that, not receive the treatment that they not only need, but that they deserve." Beyond enforcing equal treatment of physical and mental ailments, the law expands coverage mandates to include all mental illnesses defined by the Diagnostic and Statistical Manuel of Mental Disorders, the reference guide used by mental health practitioners. This legislation comes as the nation continues to struggle with a growing mental health crisis.